The good people at Country Living Magazine have given me a pair of weekend passes to the Country Living Fair in Columbus, Ohio (eek!!!) to give away to one of you! Yes, one of the awesome people who read my little ol’ blog can go to the Country Living Fair for FREE . . . GRATIS . . . ON THE HOUSE (of Hawthornes)! Since it is a pair of passes, you can bring your bestie with you. Or your husband. Whichever. Oh, am I supposed to say your husband is your bestie? The passes are for all three days (Fri, September 13th through Sunday, September 15th), so you can go one day, two days or three days. It’s up to you! Yep, you can fill your car up with goodies on Friday, then toss and turn all night envisioning those cool things that you saw, fell in love with, but thought you didn’t have room enough in the car to buy. And when you realize that you don’t really need to have that spare tire in the car (it’s just taking up space, you know), you will still be able to go back on Saturday and buy all that stuff you dreamt about, because you have the golden tickets to the fair and all!!! Then on Sunday, you can just eat your way through the fair and find pint sized stuff that will easily fit in your glove compartment. In order to enter, I am not requiring any head standing, but you do need to use the Rafflecopter* below. You sign in with either your email address or Facebook login and then just click the button and YOU ARE DONE! 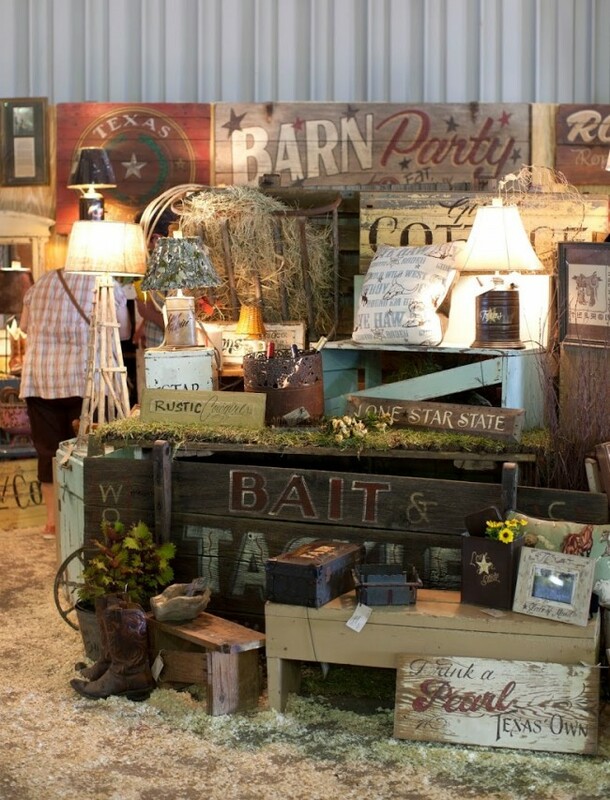 The Country Living Fair in Columbus will give attendees the chance to enjoy the Country Living lifestyle in a fun, festival atmosphere with cooking, crafting, and other DIY demonstrations, as well as fantastic local and artisanal food. 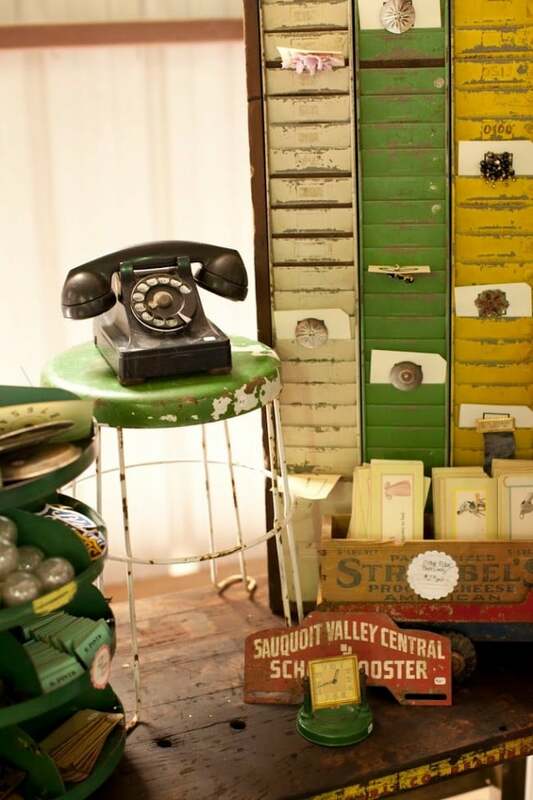 In addition, guests will have access to a unique shopping experience featuring more than 200 vendors offering antiques, gifts, home décor, jewelry and more. Additional information about the fair can be found at Country Living. You can buy tickets here or call 866-500-FAIR. 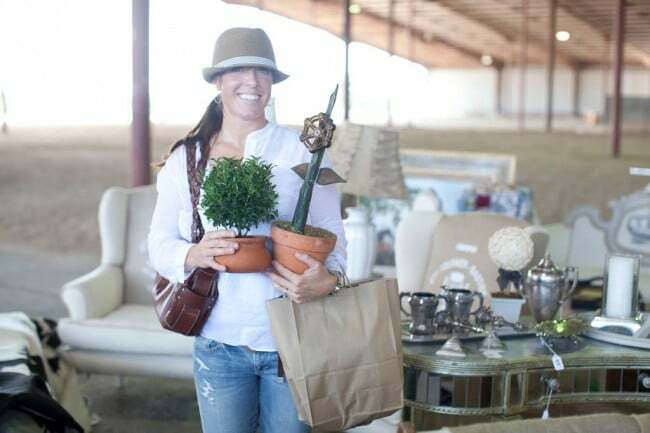 Location: Held rain or shine outdoors under tents, the Fair takes place at the Ohio Village, next to the Ohio History Center and located across from the Ohio State Fairgrounds at I-71 and 17th Avenue in Columbus (800 E. 17th Ave.). Regular parking fees apply daily. Ticket giveaway is sponsored by Country Living Magazine, a Hearst Magazines Publication. *Rafflecopter is a simple and easy way for me to do a giveaway and at the same time make certain that the contest is totally fair, since their computer randomly picks the winner and all. OK, I cannot end this post without saying that my sister, Ruth, is rolling over in her grave right now (in a good way), because she’s so excited that I have this opportunity to work with THE Country Living Magazine. Her all time favorite magazine in the world. She was the first person to read and comment on my very first blog post and is the reason I keep on chugging along here three years later. I can’t wait to go. Will you be going? What a cool gift Pam. I will not enter as I do not fly. @Debby – I’m going at least one day if not all of them! I have never been to this show before and would love to see it. Can’t believe we are already into September and all the Fall shows are starting. OOoo OOOooo OOOooooo Pick me rafflecopter, pick me!!! You are absolutely right! She would be over the moon excited and probably would have already drug out the last 2 decades of saved fall issues just to get some inspiration. How cool! It is going to be fabulous. Too bad I won’t be visiting my cousin that weekend! That’s a wonderful giveaway! It makes me want to fill up my tank and start heading east. My MIL would love it if I would, she lives just a couple of hours from Columbus…..maybe next year! Have fun shopping! !